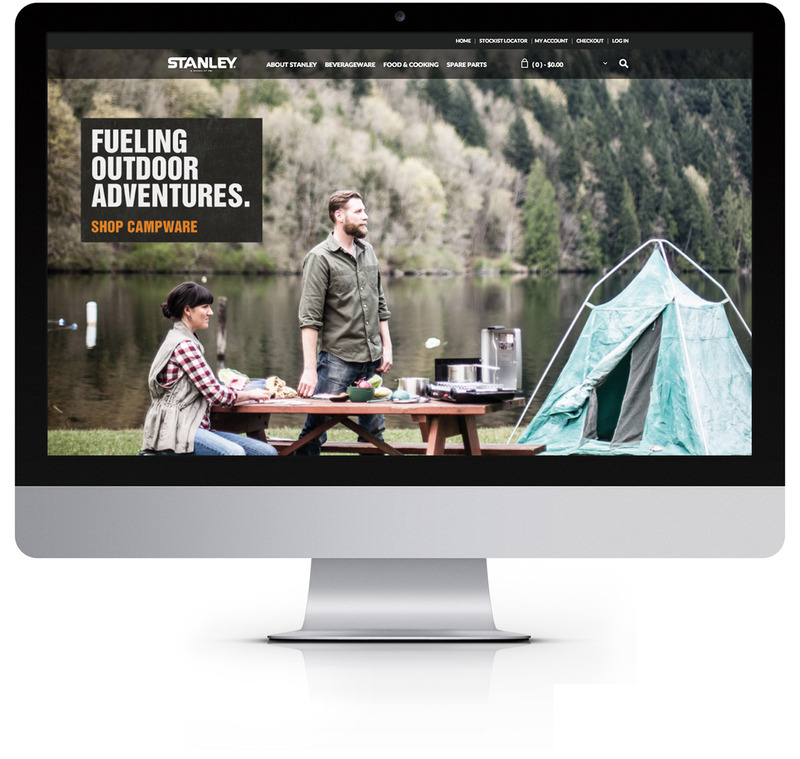 Stanley offers a wide range of durable food and beverage gear that fuels outdoor adventures. 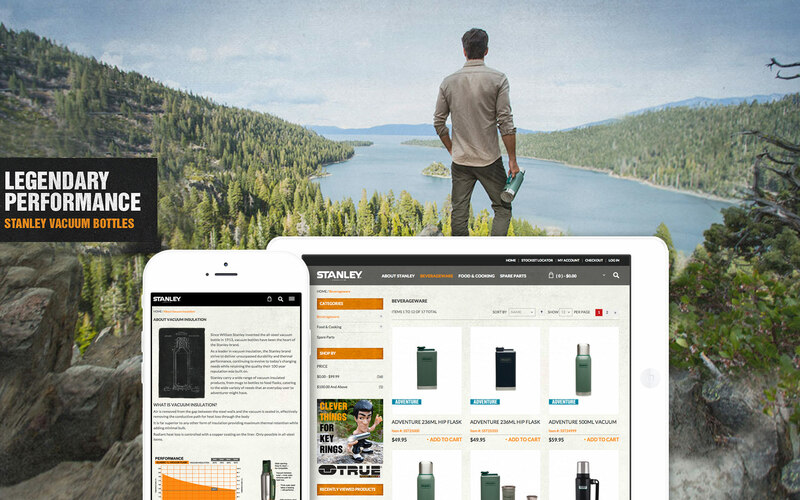 The Stanley Australia approached 23 Digital to create an e-commerce website that would showcase their products. 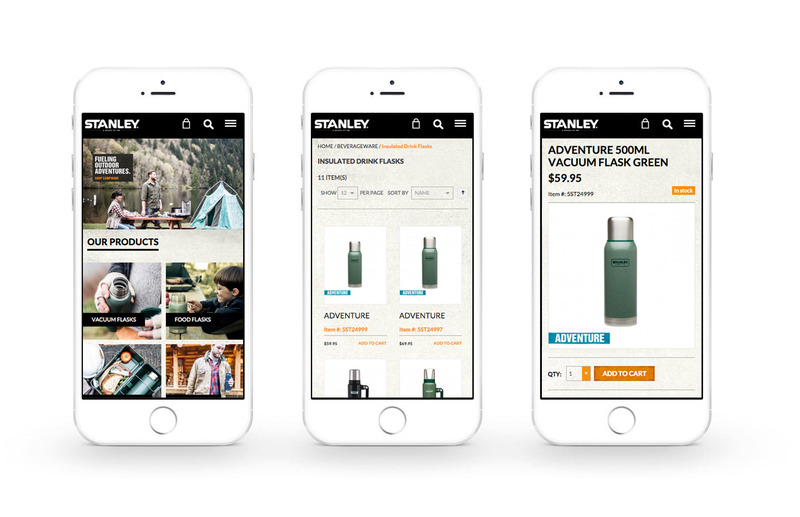 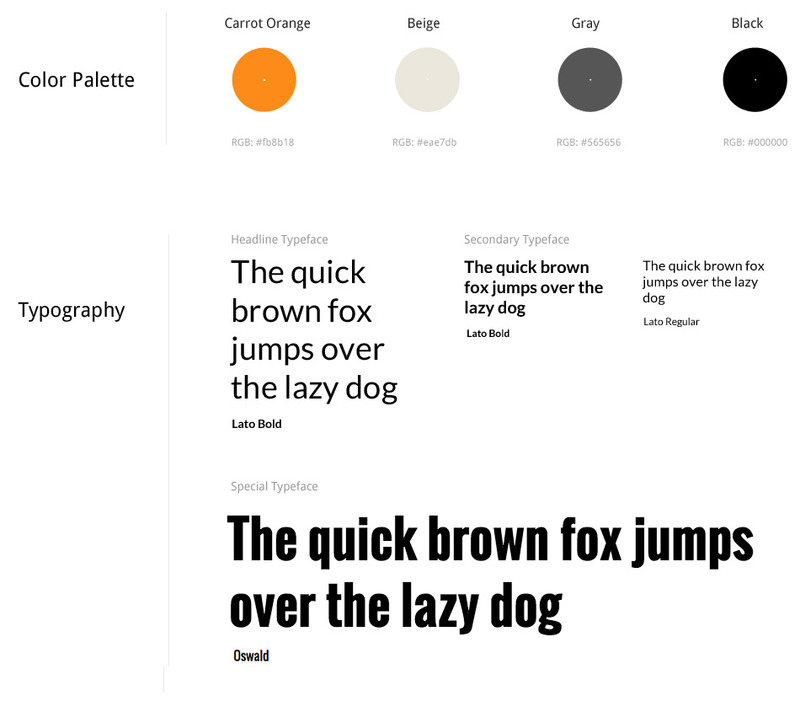 The goal was to create a user-centered, easy to use responsive e-commerce website.